We present here Day 1 of our Zero Waste Challenge. Jas (The Ginger) and Morgana (The Vegan) are undertaking the Zero Waste Challenge: finding ways to refuse, reuse, reduce, and recycle as much as possible in their lives, and ask you to join them on their journey. 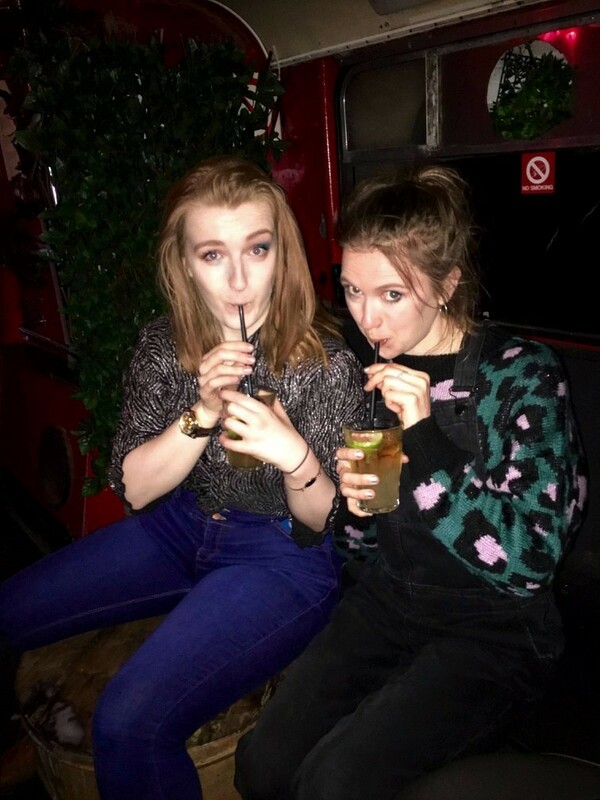 Look at these two naive young fools, drinking their Dark and Stormy cocktails blissfully unaware of the devastating environmental damage that they are causing from drinking through those little plastic tubes. No, seriously. Plastic straws are an unnecessary luxury and over 500,000,000 are used everyday in the United States alone. These single-use tools are just thrown away and instantly become a form of pollution. Straws are among the top 10 items of plastic found in beach clean ups. Grim. Before starting this journey, we were just as clueless as anyone else about the environmental costs of our everyday actions but we’re hoping that this challenge will make us more conscious about the plastic waste that we produce. Now, our drinking habits will be governed by a more eco-friendly focus, and our cocktail orders will be accompanied by three simple words: "no straw, please." 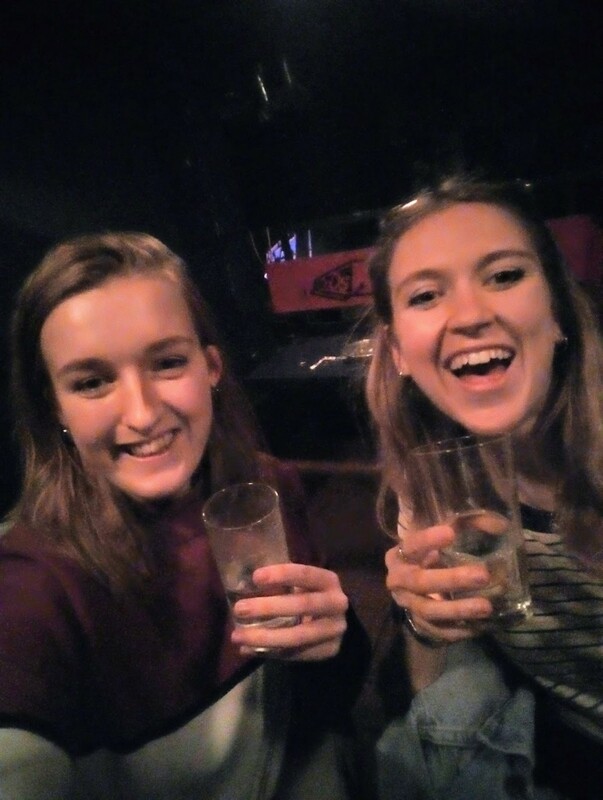 As fate would have it, on the first day of the challenge, Jas and Morgana found themselves out drinking again (this is not a regular thing, it was purely coincidence, we promise) and they had the chance to put their zero-waste will-power to the test. We found this challenge to be painfully simple. Even though it’s instinct to accept that unnecessary piece of plastic, all you have to do is say "no." This challenge made us reflect on something that we wouldn’t have even batted an eyelid about before, and how, if we all did the same thing, a simple swap could make a massive impact. Jas had an interesting run-in at the local supermarket using her cotton bag for picking up food. By putting bread rolls in the bag instead of the single use plastic ones by the bread department, she received severe side-eye from the cashier. There was even a comment about how the plastic ones are placed there for the bread. What’s wrong with customers trying to cut down on a supermarket’s plastic in the one place the food isn’t pre wrapped in the stuff, lady? Read how Jas and Morgana prepped for their new challenge.